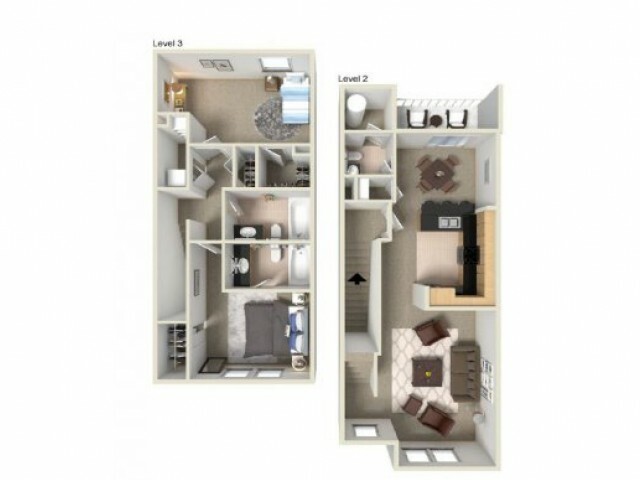 With 15 different apartment styles to choose from, you are bound to find your perfect home at Uptown Broadway. 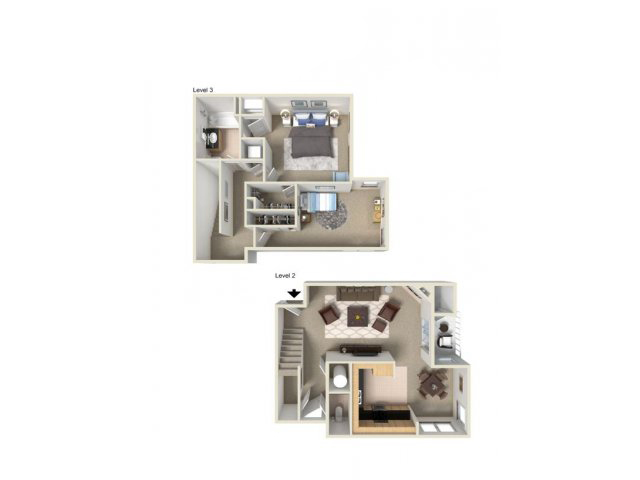 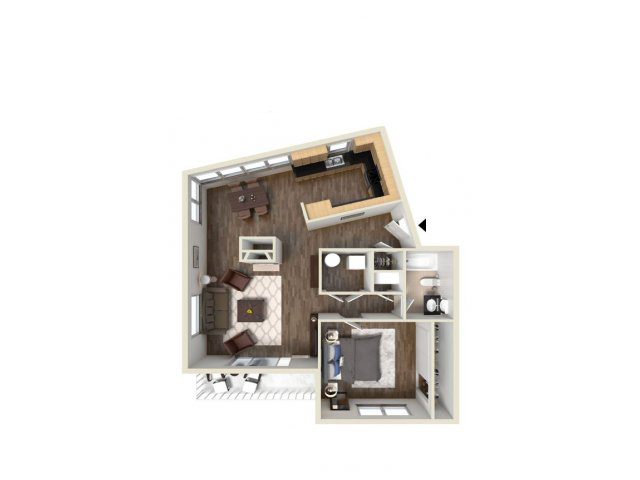 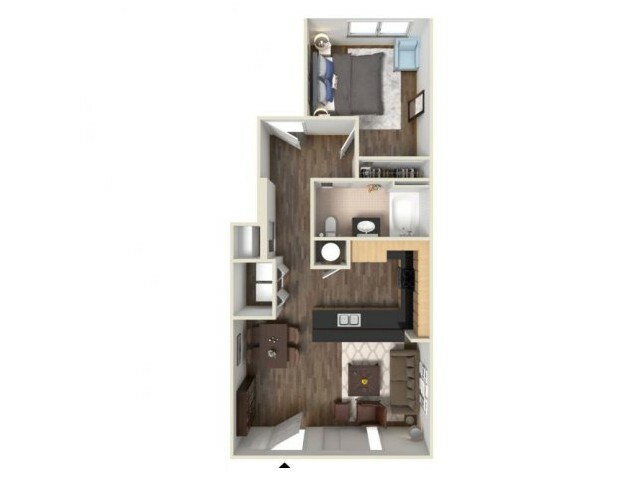 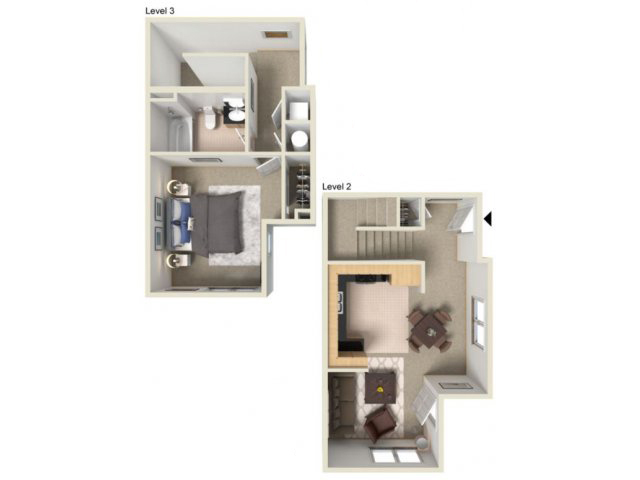 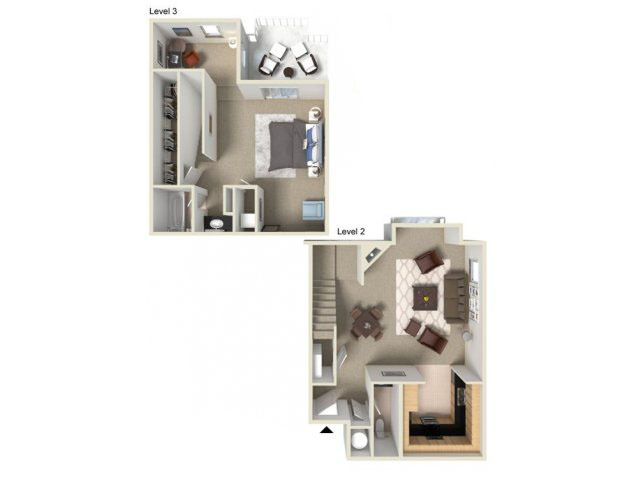 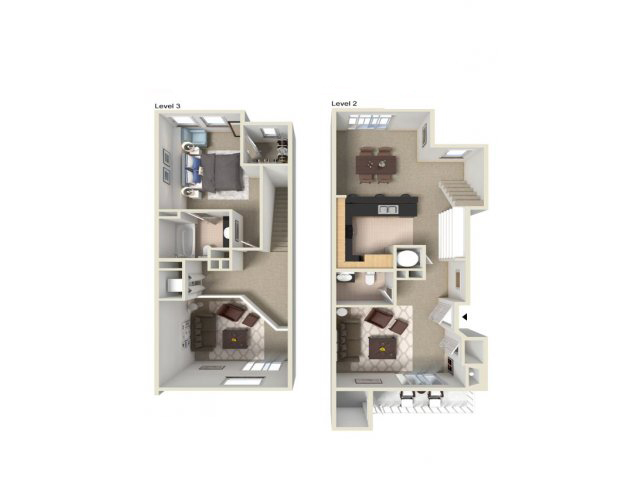 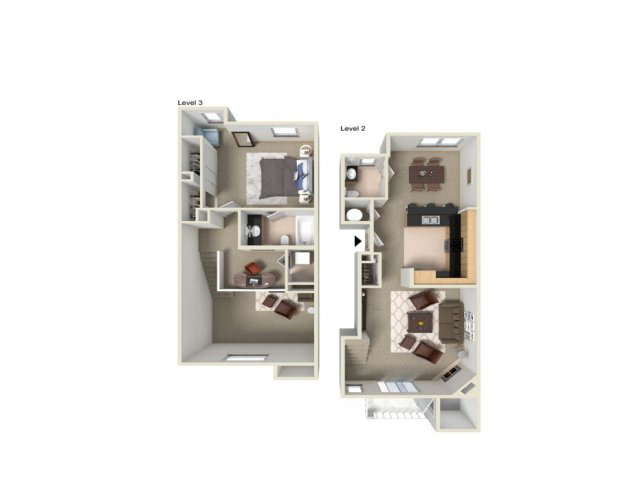 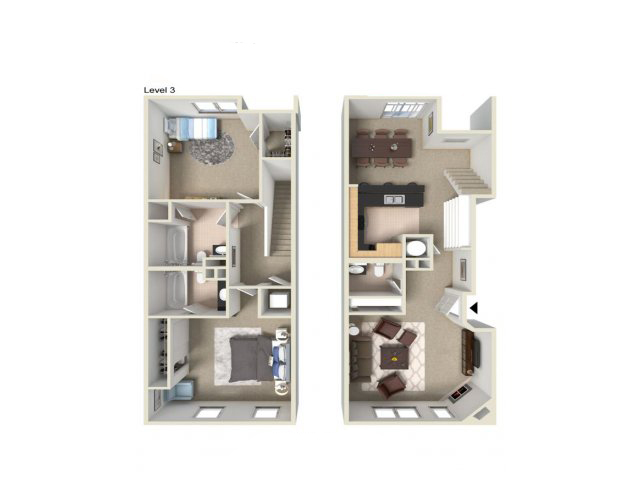 With two-story town homes and loft-style interiors, we have a diverse selection of one and two-bedroom units in a variety of shapes and sizes. 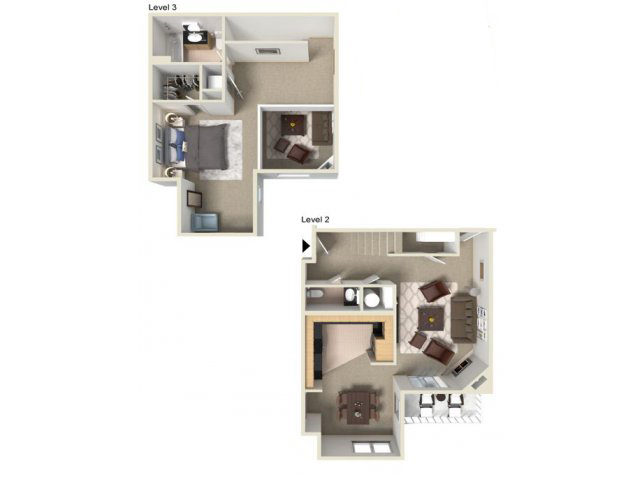 Open interiors come with a mix of rustic wood grain flooring and lush neutral-tone carpeting. 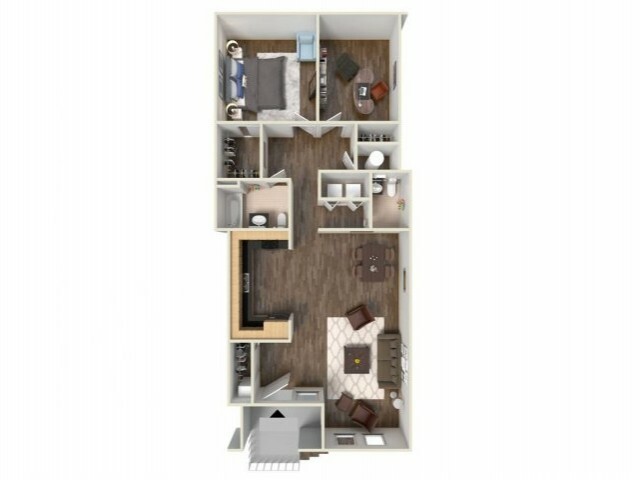 Our kitchens come fully stocked with a complete line of modern appliances and plenty of counter space so you can spread out and cook a delicious meal for you and your friends. 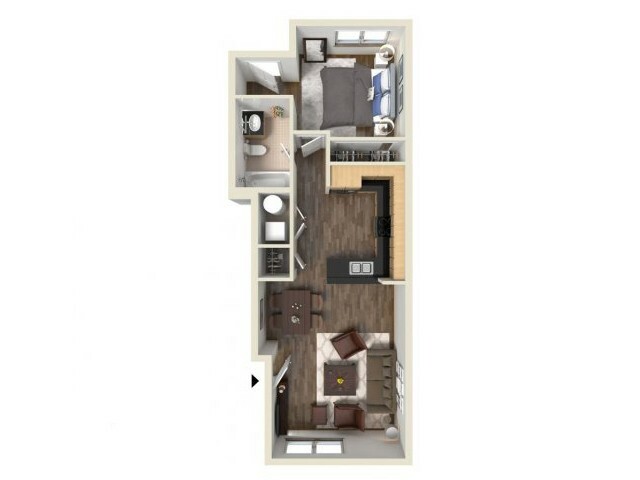 Every unit comes with its own private patio or balcony, giving you a great view of the surrounding community. 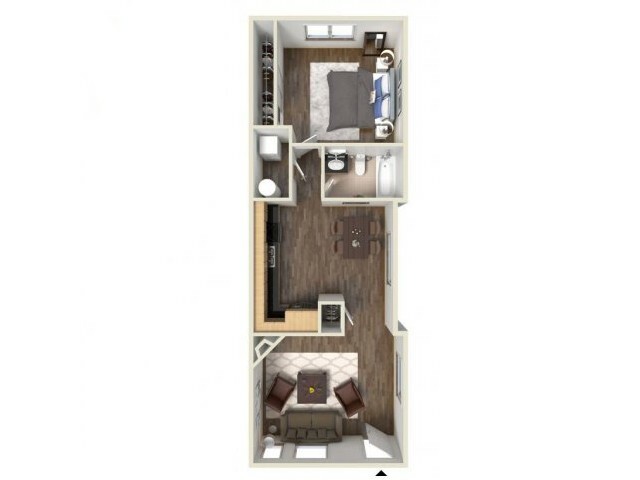 And as an added bonus, all of our units are pet friendly. 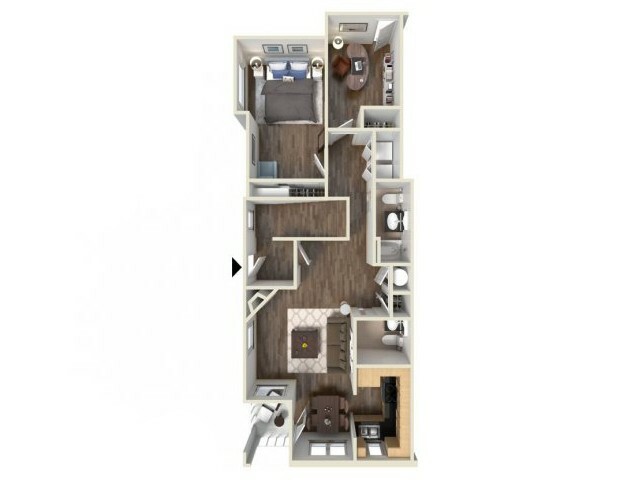 Please click on our Pet Policy tab for more information. 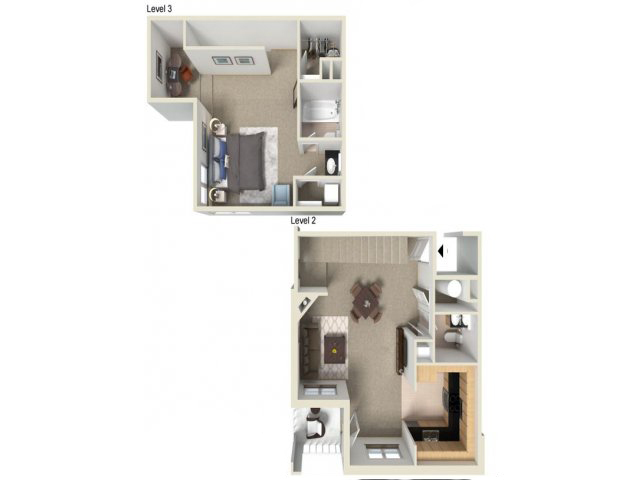 Apply for your perfect apartment today and get the mountain retreat of your dreams.